We have some of the best on the planet. Wouldn't you agree? We'd appreciate your vote! for its "Year of the" program in 2014. Time is running out to clean up your garden this fall. Here are some tips from Michigan State University Extension about what you should and shouldn't do to your lawn and garden. 1. Remove leaves from the lawn. 2. Remove diseased flower or vegetable garden plants. 1. Don't prune trees and shrubs. What are going to be the hot colors for spring? 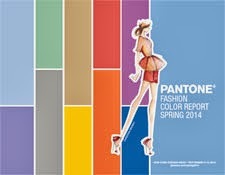 Pantone LLC, the global authority on color and provider of professional color standards for the design industries, has unveiled the "PANTONE Fashion Color Report Spring 2014," a comprehensive overview of designers' use of color in their upcoming collections. The report features the top 10 colors for women's and men's fashion for spring 2014.
pastels with vivid bright colors. What are the best cities for urban gardening? You may be surprised. Nerdwallet reports residents of big cities without residences that afford space for a personal garden, have gardening options. 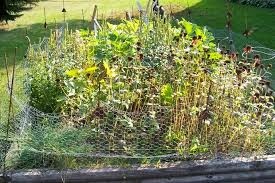 Urban gardens are agricultural and horticultural areas within city spaces, often in unused or vacant lots. These urban gardens allow community members to plant, water and harvest, enabling them to create small oases amidst the asphalt and concrete. 1. Are there community gardens? Nerdwallet included the number of community garden plots per 10,000 residents in its analysis. 2. Does the city prioritize green space? Nerdwallet assessed the city’s capital spending on parks and recreation per resident. Nerdwallet looked at the average percentage of sunshine per year. 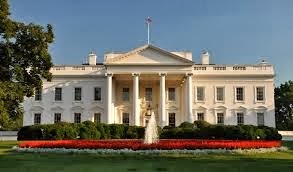 Washington D.C. ranked as the best city for urban gardening. It offers 27 community garden plots for every 10,000 residents. 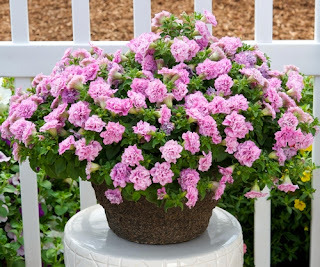 Most annual flowers prefer moist, well-drained soils. These plants have a very limited root system and require consistent soil moisture to survive. Roots need oxygen in order to survive and grow. If soil becomes too compacted or too wet, roots will die from lack of oxygen. University of Georgia Cooperative Extension said soil amendments for clay soil should ideally help loosen compacted soil, improve soil drainage and increase soil porosity. Soil conditioners or soil amendments are not the same as potting soils, which are often blended with materials like peat moss and vermiculite that help retain moisture. Clay already holds plenty of moisture and has the highest water holding capacity of any soil in the world. 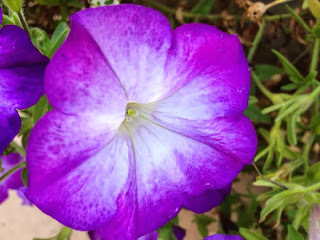 Most annual flowers like petunias prefer moist, well-drained soils. 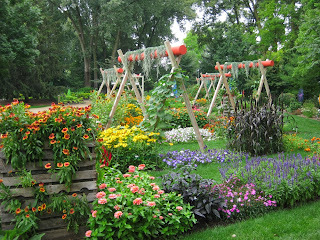 The All-America Selections Landscape Design Contest has concluded its second year with a 20% increase in the number entries for the 2013 contest. The contest incorporates past and present AAS winners. Each contest participant is responsible for creating and executing the design, generating publicity surrounding the contest then submitting the photos, proof of publicity and an overall description of their design. first in Category III in the inaugural contest last year.